NAME TAG OR KEY RING Size 1.25 X 3 Custom Imprinted with Name and/or Call Sign. Comes with pin back. 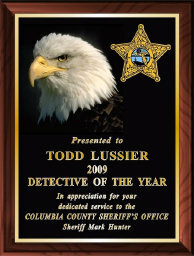 NAME TAG OR KEY RING Sizes 1.25 X 3 & 2" x 3" Custom Imprinted with Name and/or Call Sign. Comes with pin back. Free Standard Shipping in US. 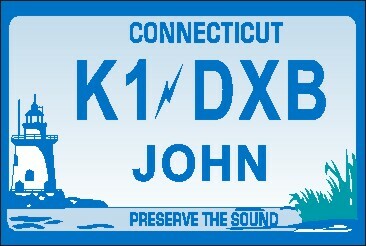 NAME TAG with NEW HAMPSHIRE License Plate Design. Custom Imprinted with Name Town Location or Call Sign. Size 2"x3" with pin back. NAME TAG with NEW JERSEY License Plate Design. Custom Imprinted with Name Town Location or Call Sign. Size 2" x 3" with pin back. 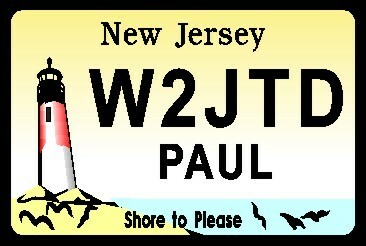 NAME TAG with NEW JERSEY License Plate Design. Custom Imprinted with Name Town Location or Call Sign. Size 1 1/4" x 3" with pin back. NAME TAG with NEW JERSEY License Plate Design. Custom Imprinted with Name Town Location or Call Sign. Size 2"X3" with pin back. NAME TAG with NEW JERSEY License Plate Design. Custom Imprinted with Name Town Location or Call Sign. Size 1 1/4"X3" with pin back. NAME TAG with NEW JERSEY License Plate Design. Custom Imprinted with Name Town Location or Call Sign. sIZE 2" X 3". NAME TAG with NEW JERSEY License Plate Design. Custom Imprinted with Name Town Location or Call Sign. sIZE 1 1/4" X 3". 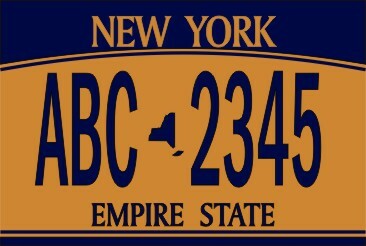 NAME TAG with NEW YORK License Plate Design. Custom Imprinted with Name Town Location or Call Sign. Size 2"x3" with pin back.